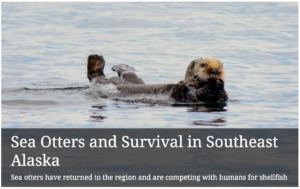 Alix Morris of the Earthwatch Institute recently shared with Sierra, the national magazine of the Sierra Club, a feature on our research and also a brief history of sea otter occupation in southeast Alaska. Follow this link to learn more about the time Alix spent with us on POW and what messages and insight she left with. 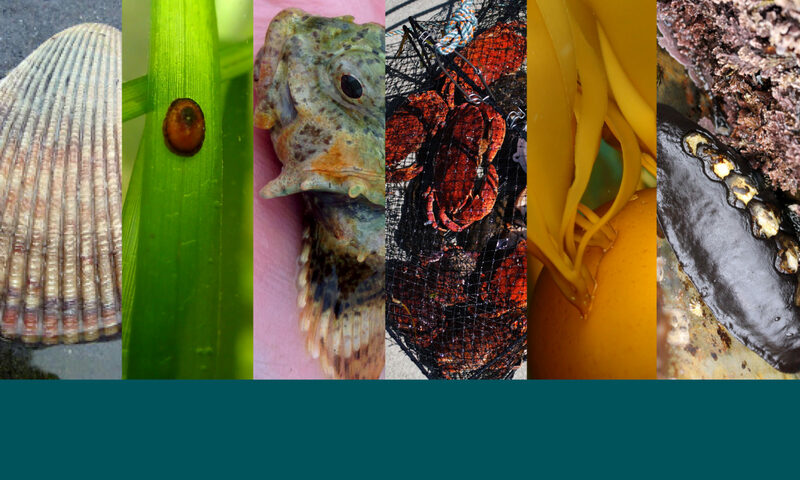 Podcasts, or pOTTERcasts, produced by the Earthwatch Institute!